Level Five Supplies is excited to join forces with Ouster as a valued supplier: a company whose vision of the future is one where ‘safety is not a luxury’. 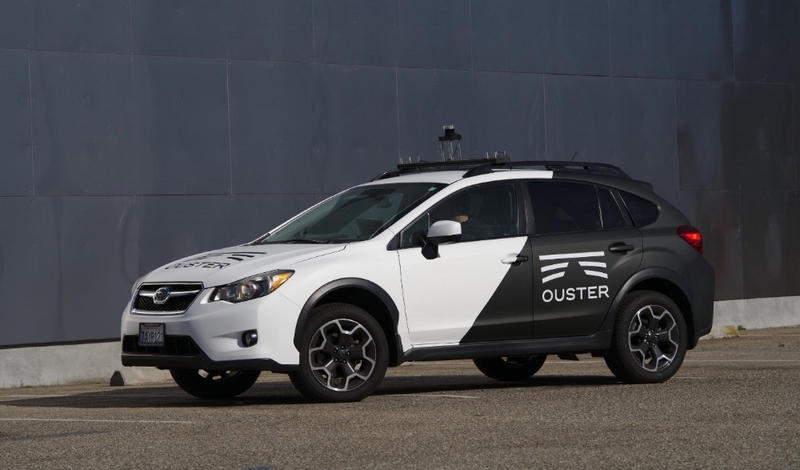 Ouster’s team brings in-depth knowledge of autonomous vehicle sensing and engineering – transforming advanced technologies into practical, scalable solutions. Ouster’s LiDAR sensors enable 3D sensing for ADAS and autonomous vehicle development. Its multi-beam flash LiDAR sensor is the ideal solution for autonomous vehicles, robots, and drones, delivering an unmatched combination of performance, quality, reliability, and cost. Ouster prides itself on its upfront pricing and the ability to offer a price for any use case. “We’re looking forward to working with a company that’s shown integrity and single-minded pursuit of excellence in their field, as well as commercial and technical commitment to facilitating the next generation of autonomous vehicles,” says Alex Lawrence-Berkeley, CEO of Level Five Supplies. LiDAR technology uses light sensors to gauge the distance between the sensor and surrounding objects. Increasingly, this technology is used in control and navigation for autonomous cars. It can identify a wide range of materials, from solid objects to rain, clouds and even aerosols. Ouster’s OS-1 LiDAR sensor offers durable, high-resolution sensing at a low cost, available with 16, 64 or 128 channels. To date, it’s the lightest high-res 3D sensor on the market. Ouster will soon be releasing the OS-2 LiDAR sensor: a long-range LiDAR sensor suited to highway-speed driving and high-altitude drone work. We look forward to supplying further products from Ouster’s multi-beam range in the future, and to enjoying a long and prosperous working relationship. See all products from Ouster. Previous post: LiDAR: How Does It Work?